The term, Converged Interconnect Network (CIN), has been around for a few years now – but it is only now with its importance in enabling MSOs to deploy Distributed Access Architectures that it is getting more attention. Still not sure what it is? Well Ciena’s Fernando Villarruel, explains how it has evolved, and what is next for the CIN. By Fernando Villarruel – The Internet & Television Association (NCTA), CableLabs®, and Cable Europe organizations kicked off 2019 by sharing the cable industry’s vision for delivering 10 gigabit/second networks, or 10G. 10G – ‘The Next Great Leap for Broadband’ – is at least 10 times faster than today’s consumer experience. 10G will be fully enabled as MSOs deploy Distributed Access Architectures (DAA) extending Digital Fiber Nodes (DFNs) closer to the end user and turning legacy functions into cloud services. 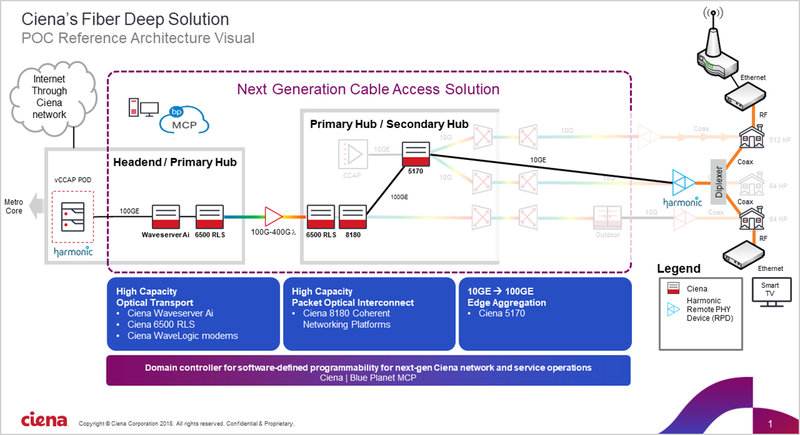 A foundational part of this transition is overhauling the access network between the CCAP core and DFNs – a packet-based network the industry refers to as the Converged Interconnect Network (CIN), a strategic area of focus for Ciena. The Converged Interconnect Network (CIN) was defined and used for the first time back in 2005 when CableLabs released Modular CMTS specifications, which was an early form of DAA. It was in these specifications that the term CIN was defined and used for the first time. More recently, in the context of DAA, CIN was described in a CableLabs architecture document in 2015(defining Remote PHY – in this specification the CIN is described as the network between the CCAP core and the RPD, including outside plant and in-hub connectivity). Four years later, and on route to massive DAA deployments, the CIN definition merits another look to make sure it provides the right foundation for new opportunities available to MSOs while also ensuring they continue to thrive in their competitive environment. Looking forward, the CIN needs to cover more than just connections from a centralized MAC to Remote PHY devices, for example some MSOs are now pursuing remote and flexible MAC and PHY solutions. 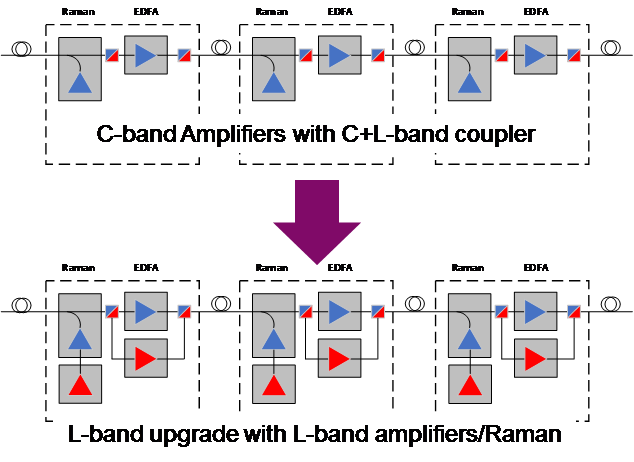 Consequently, the CIN must serve all variations of MAC and PHY topologies.